In a move this is good for most salaried people of India, the interest rate on Provident Fund accounts has been increased for the year 2012-2013. 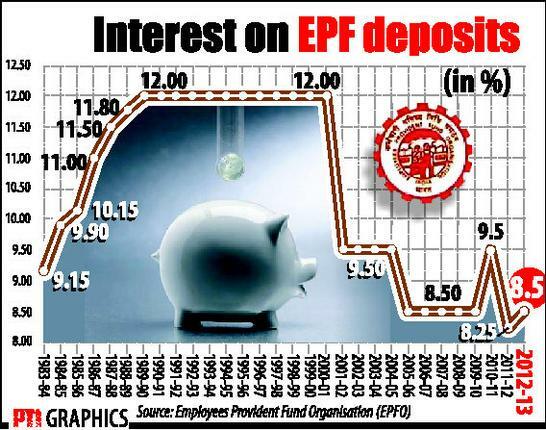 The Employees Provident Fund Organization (EPFO) has announced that the rate of interest for PF account for the year 2012-2013 would be 8.5% per year. This has been increased from the 8.25% rate which was applicable for 2011-2012. However, it is still much lower than the 9.5% interest paid in 2010-2011. The rate was expected to be increased to 8.75%, but it was kept at 8.5% to avoid any deficit for the EPFO. 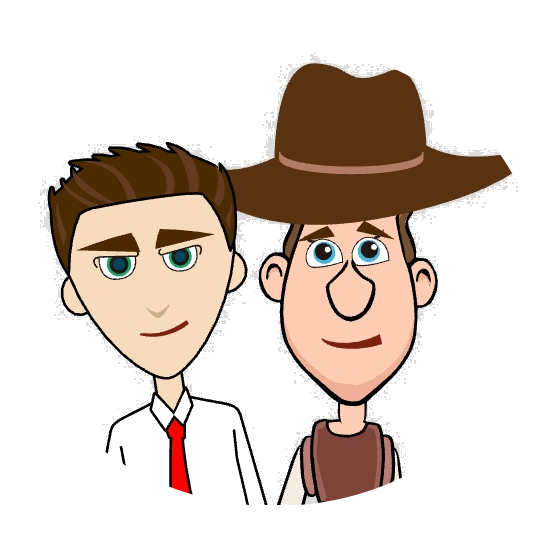 I am really impressed by this site. Good content ,Good study material and helpful in improving knowledge base.